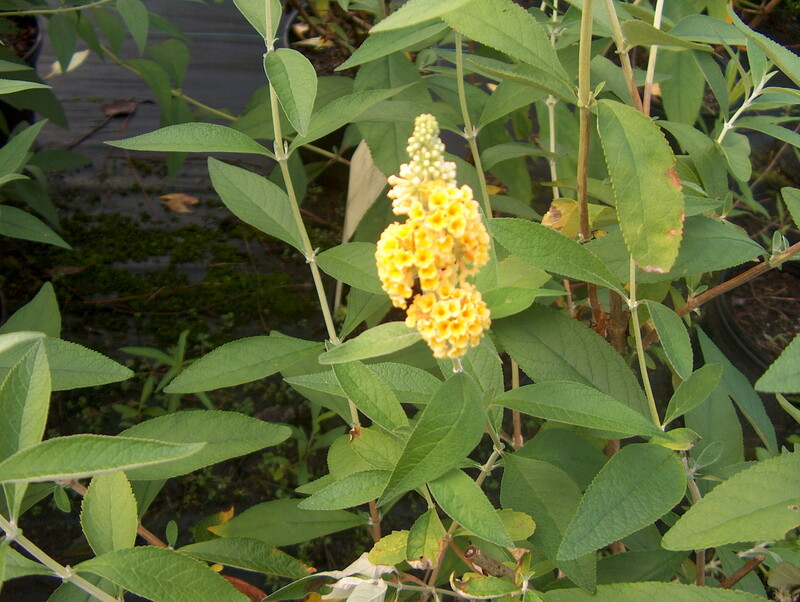 Comments: A handsome recently introduced butterfly bush that produces bright orange-yellow blossoms. Also has nice blue-green foliage. Provide full sunlight and a well drained soil for all of these butterfly bushes. Cut back plants severely in late winter because flowers are produced on new growth, not last year's growth.